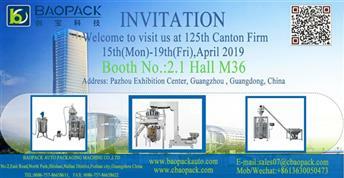 BAOPACK advises consumers and users to choose powder packaging machines like washing powder packing machine with simple operation, complete accessories, advanced process skills, exquisite technology and high cost-effectiveness as far as possible. 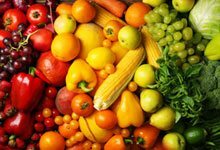 Such a combination of many advantages can not only improve production efficiency but also effectively reduce workers in the process of production. Cost expenditure is very suitable for long-term development of enterprises. 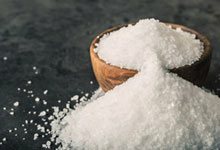 It is a little neglected for enterprises to choose powder packer. 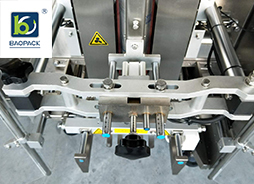 But when users or businesses buy their favorite equipment, they must take into account the after-sales service of their equipment manufacturers, such as: timely, patient after-sales service is a detail you can not ignore when using the equipment. 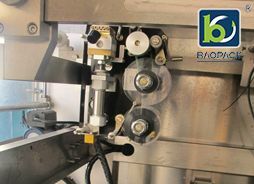 To this end, the purchase of equipment must choose a very thoughtful after-sales service of the regular manufacturers for long-term friendly cooperation. 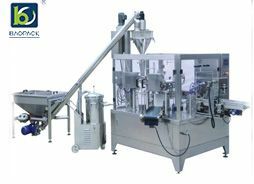 There are many kinds of powder packaging machines in the market, with various styles and different packaging specifications. We have coffee powder packing machine, washing powder packing machine and so on. Therefore, consumers and enterprises who need to make clear whether they want to pack a single brand or want to buy a device that can be suitable for a variety of materials before choosing, should know that the special ones are often better than those. 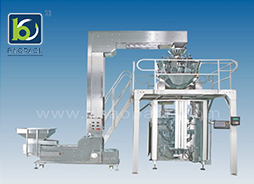 Compatibility of powder packaging machine overall packaging effect is much better. 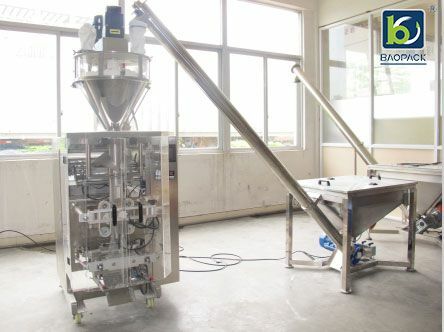 If the packaging production needs a powder packaging machine to pack more than five materials, it is recommended not to exceed five, and manufacturers are concerned about their packaging container size is not the same.